Pacheco High School is the second comprehensive high school to be opened in Los Banos, CA. The doors will open in the fall of 2010. Pacheco will open with only freshmen and sophomores. 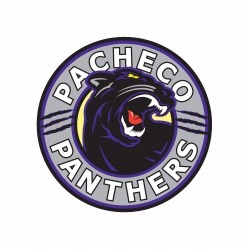 Pacheco's mascot is the Panthers and it's school colors are Purple, Black and Silver.